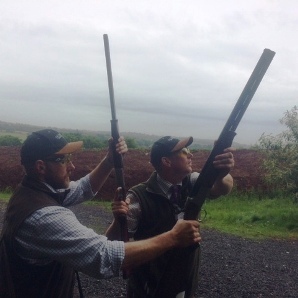 As part of its programme for continued professional development, the ICSI has designed a one day course on the role of the loader during driven game shooting. The course contains classroom modules on the many facets of the loader’s roles and responsibilities, covering both single gun and double gun loading. The techniques and practices of all aspects of loading are reviewed, including etiquette in the game shooting arena. 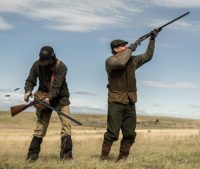 Practical loading is undertaken, commencing with ‘dry-firing’ practice and progressing to live firing with single gun ‘stuffing’ and double gunning, using clays for simulated high pheasant shooting, together with grouse and lowland partridge targets. The challenges of instructing whilst acting as a loader are addressed. A comprehensive manual accompanies the course. The cost is £150 for ICSI members and £200 for non-members. The minimum entry qualification for the course is Level 1 CPSA Instructor, BASC Shotgun Coach. 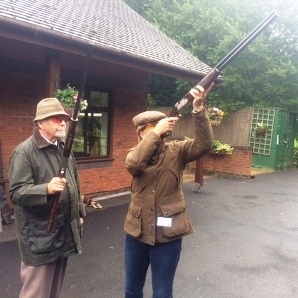 However, CPSA or BASC Safety Officers may also take the course – but a certificate of attendance only is provided – for loading but not coaching in the field. Attendees for the June 2018 ICSI Loaders Course. 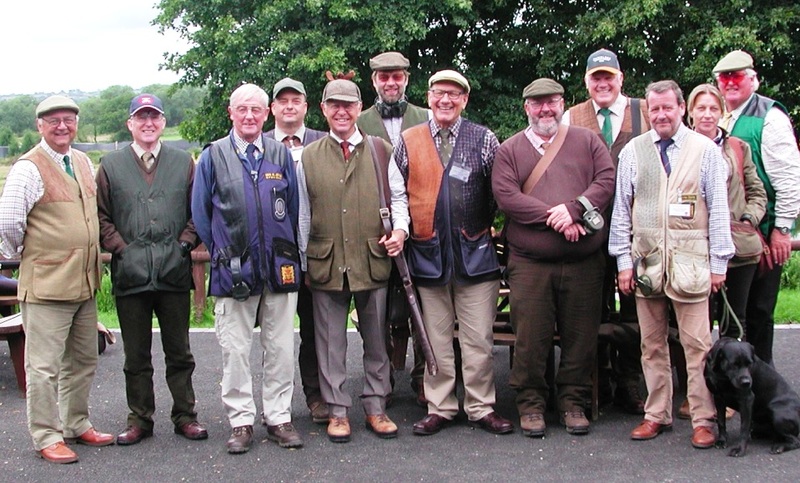 Another Game Loaders Course was held on the 26th July 2016, which was again hosted at Doveridge Shooting Ground. The ICSI launched its Game Loaders Course 12th July 2016, which was held at Doveridge Shooting Ground. 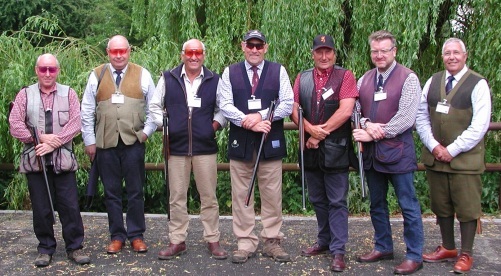 Twelve candidates attended the course, which was very well received and both the theory and practical elements of the course provided comprehensive instruction for game shooting loaders.